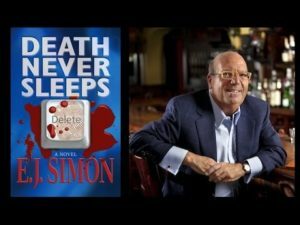 The 228th episode of the Reading and Writing podcast features an interview with EJ Simon, author of the Michael Nicholas series. 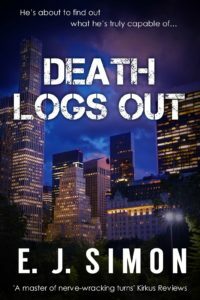 DEATH LOGS OUT is Simon’s latest novel. 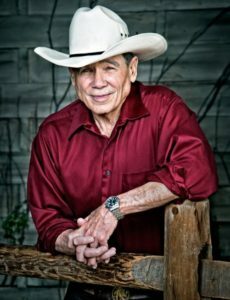 The 227th episode of the Reading and Writing podcast features an interview with James Lee Burke, author of the popular Dave Robicheaux mystery series as well as many other novels. Burke’s latest novels include Robicheaux, The Jealous Kind, House of the Rising Sun, and Wayfaring Stranger. 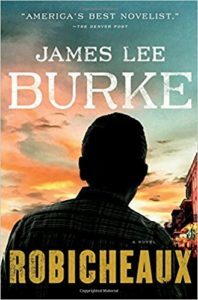 I also interviewed James Lee Burke on episodes 122 and 167 of the Reading & Writing podcast. 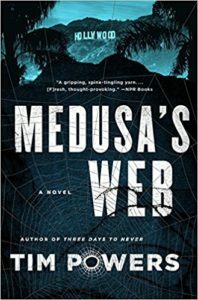 The 225th episode of the Reading and Writing podcast features an interview with Tim Powers, World Fantasy award winning author of MEDUSA’S WEB, DECLARE, ON STRANGER TIDES, and many other novels and short stories. 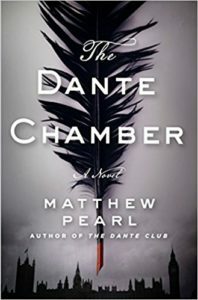 The 224th episode of the Reading and Writing podcast features an interview with Matthew Pearl, author of The Dante Chamber, The Last Bookaneer, The Poe Shadow, The Last Dickens, and many other novels. 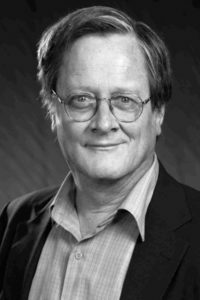 The 223nd episode of the Reading and Writing podcast features an interview with William Schaill, author of the mystery novel DEATH OF A SIREN and many other novels. The 222nd episode of the Reading and Writing podcast features an interview with Jennifer Foehner Wells, author of the Confluence series. Jen was born in 1972 and was raised primarily in rural areas surrounding Highland, Illinois. She grew up reading voraciously and was turned on to science fiction at a young age when a family friend lent her a compilation of Ray Bradbury’s short stories as well as John Wyndham’s The Day of the Triffids, among many other great works of the genre. In 1995 she received a Bachelor of Arts degree in Biology from Monmouth College, Illinois. 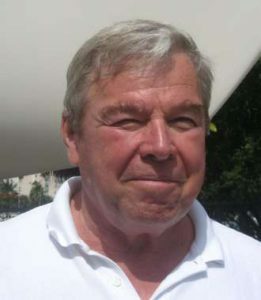 After graduation Wells worked as a lab technician in an animal disease diagnostic lab and as the assistant store manager of a locally owned greenhouse, before stopping work outside the home to raise children. As her children got older, Wells made use of her spare time to pursue hobby writing, particularly a novel length fan fiction in the Stargate Atlantis universe called Futura Memoratia. 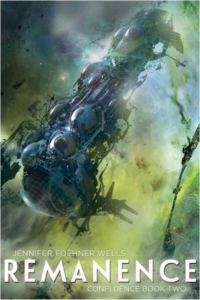 ​When this piece was well received, Wells began work on an original novel, Fluency, in 2012, publishing it in June 2014 using Kindle Direct Publishing. The book was virally successful immediately upon release, selling more than 30,000 copies in the first three months alone and 80,000 copies in the first year. 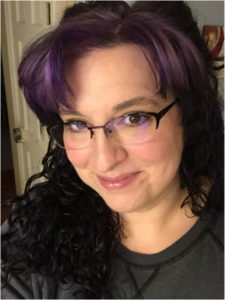 The 221st episode of the Reading and Writing podcast features an interview with Rachel Harper, author of THIS SIDE OF PROVIDENCE. 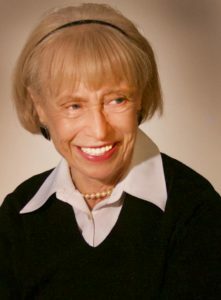 Rachel M. Harper is a novelist and screenwriter. Her first novel, Brass Ankle Blues, was a Borders Original Voices Award finalist and selected as a Target Breakout Book. 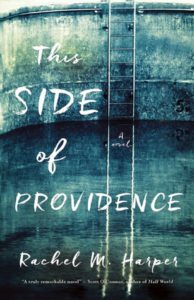 Her newest novel, This Side of Providence, was published in 2016; it was adapted into an original television pilot, City of Providence. 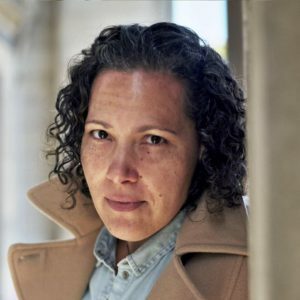 Harper has received multiple fellowships from Yaddo and the MacDowell Colony, and was profiled by The Root as part of their 2011 city series on Los Angeles’ black literary giants. 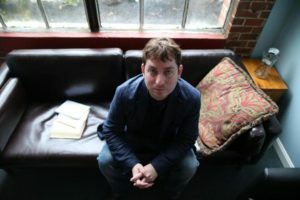 A graduate of Brown University and the University of Southern California, Harper is on the faculty at Spalding University’s low-residency MFA in Writing Program. She lives in Los Angeles, where she is currently at work on a new novel and several TV/film projects. 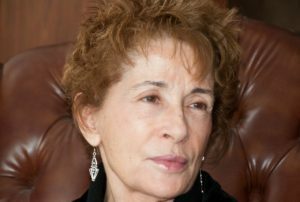 The 220th episode of the Reading and Writing podcast features an interview with Lynn Rosen, author of the novel A Man of Genius. 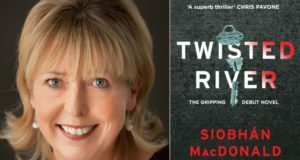 The 219th episode of the Reading and Writing podcast features an interview with Siobhan MacDonald, author of the thriller novel TWISTED RIVER. After many years writing short stories and articles, Siobhán published her first novel TWISTED RIVER in 2016. 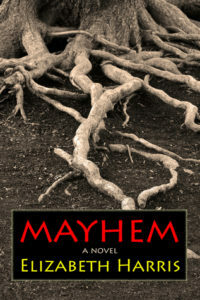 The 218th episode of the Reading and Writing podcast features an interview with Elizabeth Harris, author of Mayhem: Three Lives of a Woman.